As a Padstow holiday specialist, we have a huge range of cottages and holiday homes to rent in the town itself. While many people make a beeline for Padstow central, others may prefer the peace and tranquillity of an out of town location. So we also have a good selection of holiday cottages near Padstow – on the outskirts of the town, in the beach villages and amid glorious countryside in this cool corner of Cornwall. We’ve added a collection of holiday homes and cottages close to Padstow to make it easier to view all those properties outside the town. The collection includes properties in and around Constantine, St Issey, Harlyn, Trevone, Rumford and other local villages and hamlets. View the collection here. Below are just some of the fabulous self-catering holiday homes we have available near Padstow. This charming, terraced cottage in St Issey is perfect as a rural getaway for a small family. 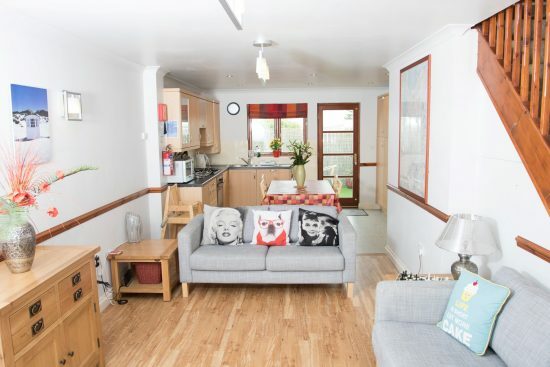 This bright and colourful holiday home has two bedrooms and sleeps up to four people. It is located in the heart of the village close to the shop and pub, and is only a short drive to Padstow and the north coast beaches. Driftwood is a cool, coastal property with stunning interiors and enticing outdoor space. 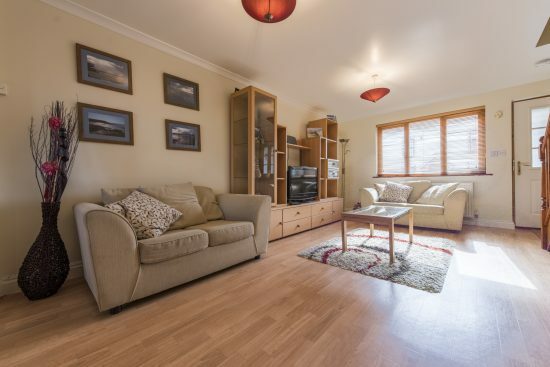 Located in Constantine, this four bedroom house, which sleeps up to seven people, is a short walk from the village shop and Trevose Golf Club. It’s only a little bit further to the superb sandy beaches of Constantine and Treyarnon. The peaceful location makes a great base for adventures on the North Cornwall coast. If you’re looking for a quiet countryside setting, 10 Tregella could be the cottage for you. Surrounded by green fields, this bright and modern barn conversion is the ideal place to relax and enjoy the sights and sounds of this rural haven. 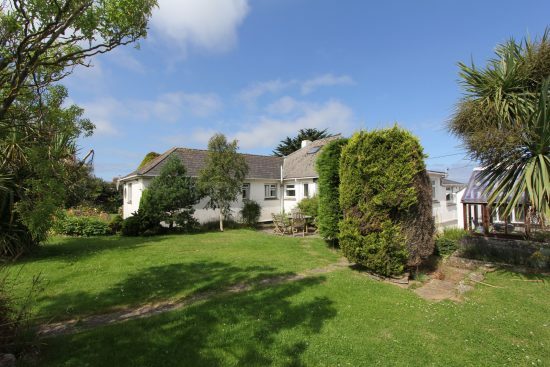 With three bedrooms, sleeping up to six people, this is a great getaway close to the amenities of St Merryn, while still only a short drive to Padstow. 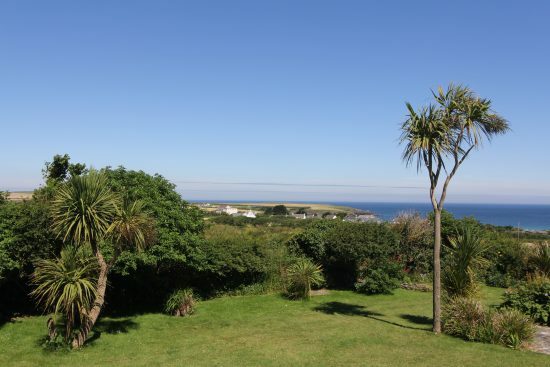 It’s just a short walk to the glorious sandy beach from spacious holiday home in Trevone. 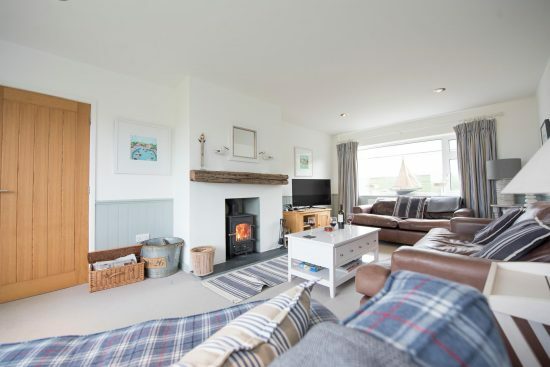 With beds for six people, a large kitchen/diner and a lawned garden with a playhouse, White Horses is ideal for a family looking for cottage by the coast. Trevone has a few shops and a pub, and is only a short drive to the plentiful amenities in St Merryn and Padstow. 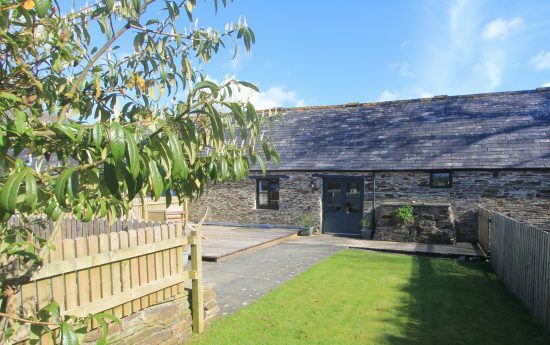 This stylish barn conversion sits at the end of a quiet lane in the middle of the Cornish countryside. 3 Trevibban sleeps four and makes a good base for a family seeking seclusion, yet with speedy access to the nearby beaches and attractions. Plus its only a short stroll to Trevibban Mill Vineyard and the excellent Appletons Restaurant. This unique property in Harlyn enjoys an elevated position with panoramic views of the coast and countryside. Just down the road is one of North Cornwall’s best beaches – Harlyn – where visitors can stretch out on the sand or try surfing or stand up paddleboarding. This is a large house with six bedrooms and a stunning upstairs lounge with balcony for soaking up the light and taking in the breathtaking views. Archies Place is a smart terraced house with all the facilities you could need in a home away from home. Located in the village of St Issey, close to Padstow, this property enjoys upstairs views over fields with the Camel estuary in the distance. 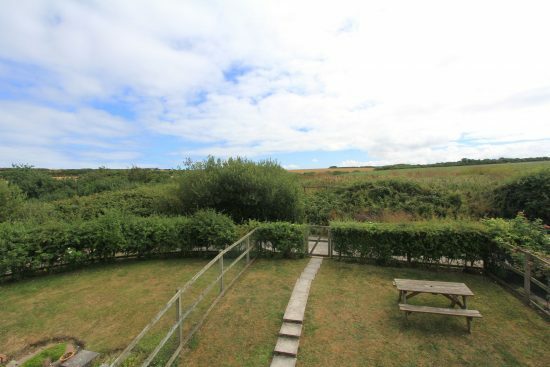 Sleeping up to four people in two bedrooms, this is a convenient property for fun time together and exploration of the coast and countryside of North Cornwall.